If you fancy yourself as a bit of a poet, then Parcel2Go’s latest competition could be just the ticket for you. 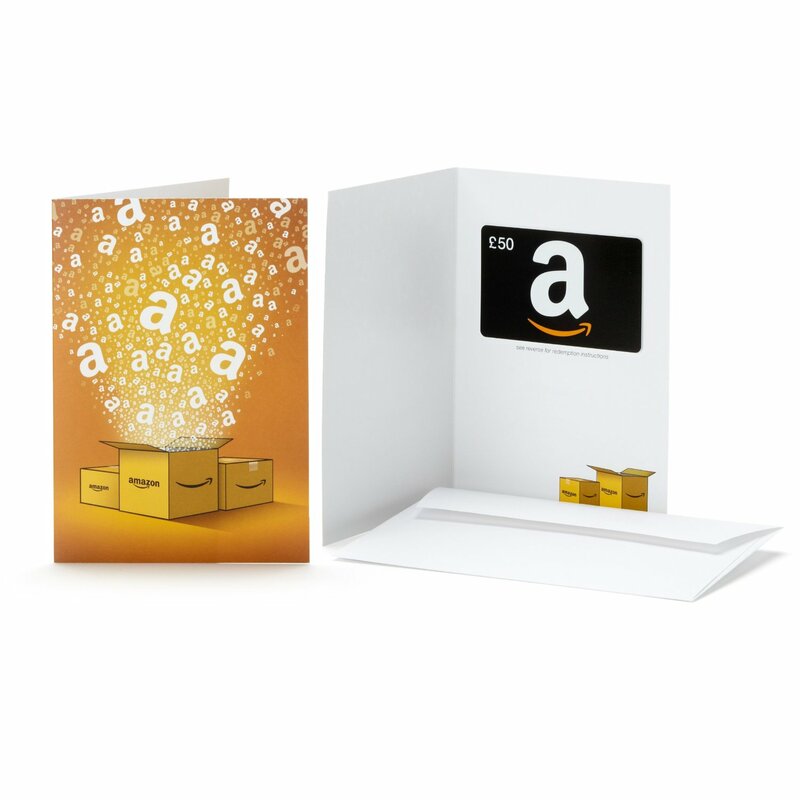 We’re offering a £50 Amazon voucher to one lucky winner – and in order to be in with a chance of winning, all you need to do is tell us just why you like Parcel2Go in poetic form. Write us a little poem about Parcel2Go and the team will then decide which one is the most worthy winner. A £50 Amazon voucher is perfect for spending on poetry – but if you want to spend it on music, DVDs, computer games or whatever, we don’t really mind! Just drop us a line with your poem to be in with a shout.